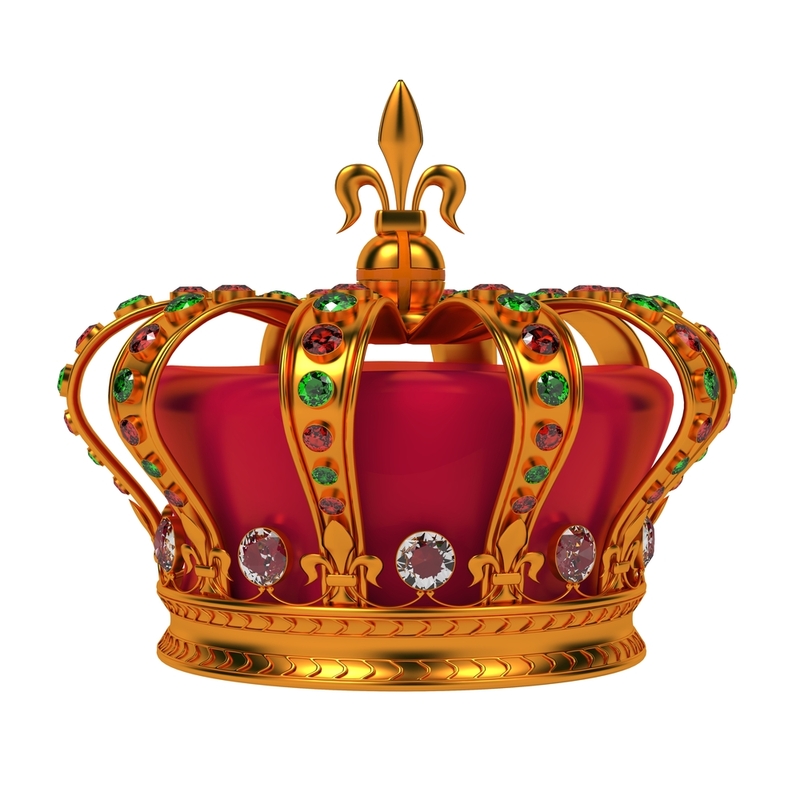 Have you ever wondered why kings and queens have worn crowns on their heads throughout history? Many cultures have designed special headdresses to mark their leaders from the rest of society. European Christians decided to take a biblical influence in the Middle Ages by designing crowns to show their power. Some cultures continue with this tradition, though obviously seeing an American president wearing a golden, bejeweled crown on their head might give us pause. However, many of the leaders in the United States have crowns of another type: dental crowns on their teeth. Des Moines dentist, Dr. Steve Burds, would provide the same quality of dental crown care to any patient, whether they were a world leader or not. Fillings are the most likely dental restoration for decaying teeth. Unfortunately, they are not guaranteed to last a lifetime. Older fillings sometimes require replacement. If a filling cracks, or decay goes beyond the filling for some reason, a more substantial reinforcement could be necessary. Dental crowns are one of the most common ways to restore a tooth that is limited on natural structure, but where roots are still intact. Popular materials used for dental crowns will usually depend upon the location and condition of your damaged tooth. Front teeth that require crowns are best served by all-ceramic or zirconia materials which are color-matched and translucent, just like a natural tooth. Teeth that are so far back in your mouth that they won’t be seen might be prime for porcelain-fused-to-metal (PFM) or even all-metal crowns. Molars go through a lot of wear and tear from all of that chewing that we do, so they may require a bit more strength. Dental crowns can generally be completed in about two visits. You will be prepped and measured on your first appointment. Don’t fear that you’ll have to walk around for two weeks with a jagged partial tooth. A temporary dental crown will be placed to protect your tooth until your high-quality customized crown is ready. If you have a tooth that is fraught with damage or decay, visit your Des Moines dentist to consult about restorative dental options such as dental crowns. You can contact our 50309 dental office by calling (515) 244-9565. Located in the 50309 area, we proudly welcome patients from Des Moines, River Bend, Kirkwood Glen, East Village, and neighboring communities.